Without them you don’t have a business! As a personal trainer it’s absolutely imperative that you are aware of the level of service that you are providing to your customers. 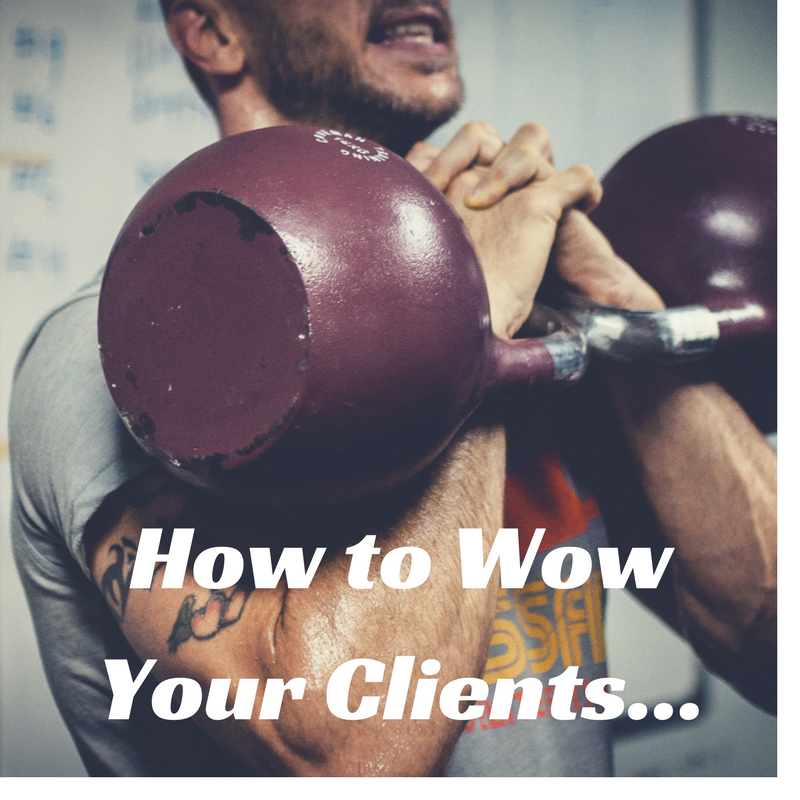 If you really want a successful PT business you need to WOW your clients – so they keep coming back for more! There are different levels of service and this can affect the amount your charge for your time. For example are you a coach who just provides a 1-1 session, or do you also provide nutritional plans and out of session support? Do you offer any extra perks i.e. your own studio or give customers free hoodies, t-shirts, etc? In this post I will share a bunch of things that you can do to immediately increase the value of your service. With each client you need to build a ‘personal relationship’ so that you can support them throughout their journey. Everybody has a different personality and you must to be able to understand your client(s) as best as possible – to help you adapt your approach. Show a genuine interest in their work, family life, and hobbies – this way you can start to cultivate a meaningful relationship and also obtain very useful information when it comes to setting up their exercise/nutritional programmes. Care for your clients, treat them with the respect they deserve and they will stay loyal to you for years to come! There are many ways to provide a more premium service and stand out from the crowd. It all depends on how much you are willing to spend and how much you care about your customers. T-shirts/Hoodies – You can give your clients clothing with your brand logo on it (see image below). Not only will they appreciate the gift, but they will also advertise your business when they wear it. Towel – give your client a freshly washed towel at the begging of each session, so that they don’t have to bring their own. When they are sweating, midway through a tough session they’ll appreciate this added perk. Water – provide your client with fresh, bottled water. Or at least offer to fill their water bottle up to help them save energy in between sets. Christmas Gift – something i’ve done the last 5 years is buy each client a custom gift for Christmas. Often only small, but it’s a lovely gesture and the smile on their face upon receiving the gift makes it all worth while. 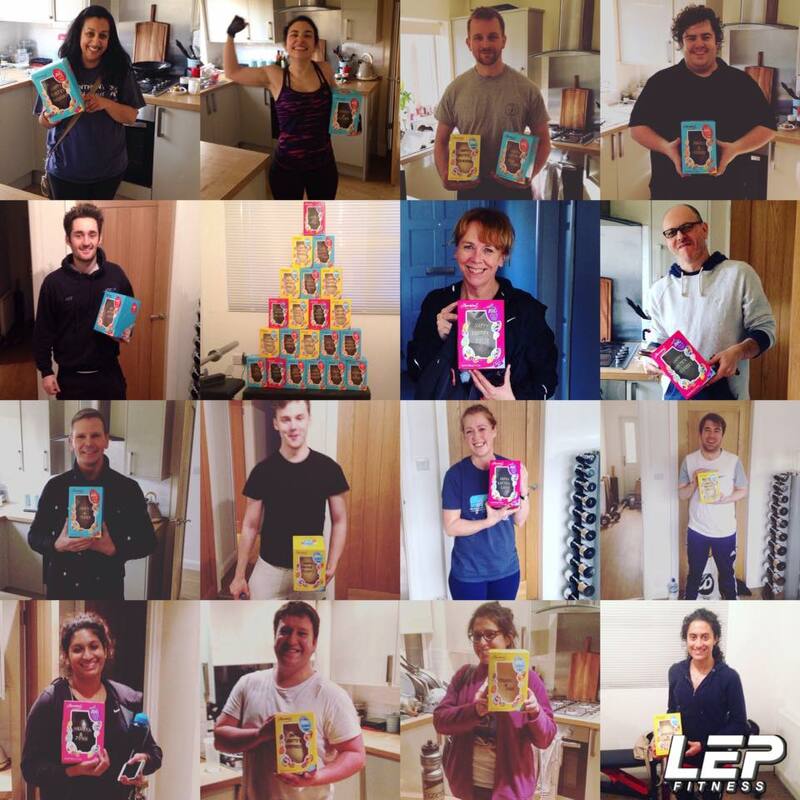 Last Christmas for example, I bought each client a book, one which I believed could help them progress i.e. Daring Greatly by Brene Brown or Think & Grow Rich by Napoleon Hill. Personalised Music – If you have your own personal training studio why not allow each client to put on their favourite album or songs? You could e-mail clients outside of sessions asking them for their favourite band(s) and then set up a custom playlist for each client. Easter Eggs – similar to the christmas gift idea you could buy your clients easter eggs once per year. Obviously you don’t want to encourage too much chocolate! but balance is key and most personal trainers are working with the everyday person, not athletes! When was the last time you asked your clients for feedback? Most personal trainers either forget or just assume their service is good enough the way it is. “is there anything else I can do to help you? Some clients will be polite and fully satisfied but others may give you some constructive ideas. All of the ideas i’ve suggested in this post have come from asking my clients for feedback! Don’t be afraid to ask! If you implement a handful of the suggestions in this post I can guarantee that you’re business will grow and your customers will be even happier! Put pride into your business, WOW YOUR CUSTOMERS and let the rest take care of itself!